your house wiring, timber, pipes & brickwork. you’re only seeing half the picture. Do you have problems with a number of pests? At Southcape Pest Management we can tailor a program to meet your specific needs for to keep you free from pests for the whole year. Your pest management program can even include your annual termite inspection. 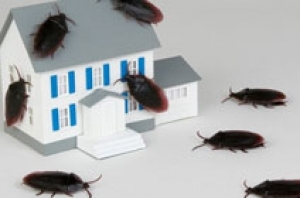 For one annual fee we will take care of all your pest control needs. 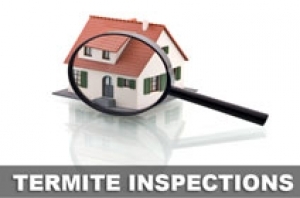 Regular inspections are the most important part of termite control. While annual inspections do not stop termite infestation, they can help with early detection of termite activity. There is an alternative "non-toxic" choice to chemical treatments for Termite Control. Southcape Pest Management are accredited to use Altriset which are both non-toxic to anything else except of course the termites. Why wait until you have an infestation? Ask us today what measures you can take to prevent pests interfering with the running of your business. We can provide you with an obligation free assessment of your business and tailor a program to suit your needs. 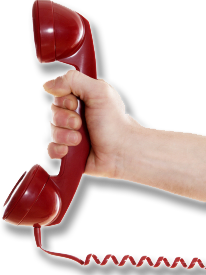 We will keep your business free from pests all year long. Southcape Pest Management only use products of the highest quality from companies committed to research and development. We believe this is the only approach to guarantee effective servicing whilst protecting the health and safety of our customers and their environment. Copyright © 2018 Southcape Pest Management. All Rights Reserved.